Properties in Upper Moutere average 4.7 out of 5 stars. 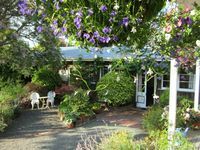 Property 1: Delightful cottage a perfect couples retreat. Property 16: Lavender Studio at the foot of the Richmond Hills. Property 37: Quiet , Stylish 2 bedroom Apartment , situated in the heart of town. 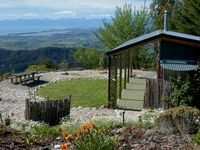 Property 38: Rural paradise studio with solar heated pool. Property 44: Tranquil rural location with mountain views. Free WiFi.